Congrats to our winner from the Music City Hot Wing Festival!! 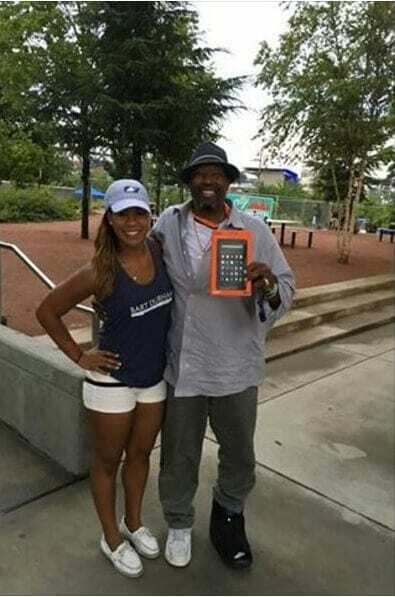 Jessie Carter took home a new Kindle Fire and a BIG smile. See more of from the food-filled festival!